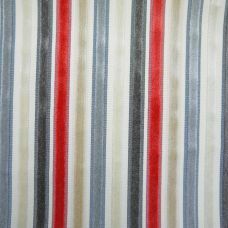 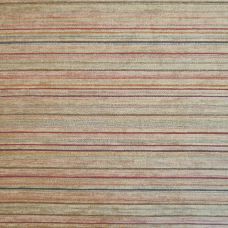 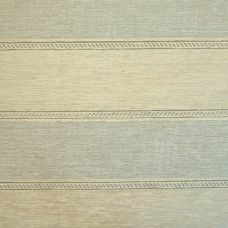 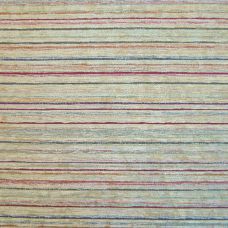 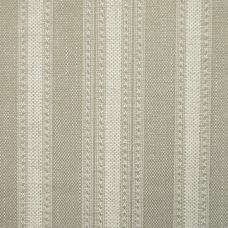 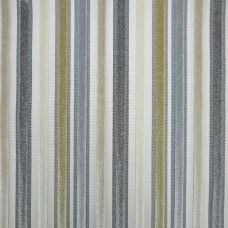 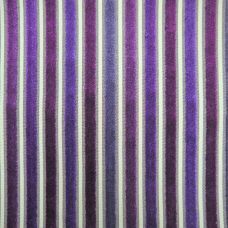 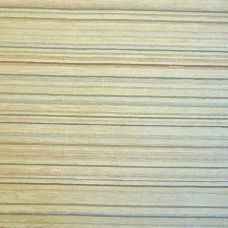 Narrow stripes, broad stripes - you name it we have it! 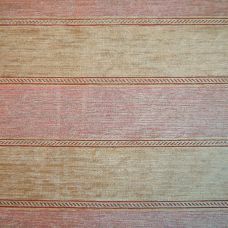 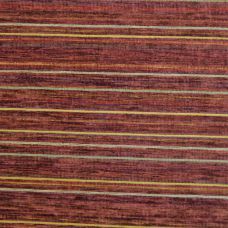 Please note that some of our stripes run side to side on the roll - these are referred to as railroaded stripes and are indicated as such. 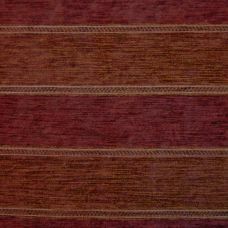 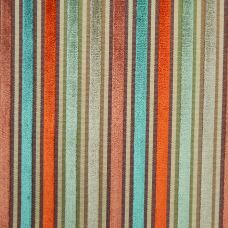 Otherwise stripes run down the roll. 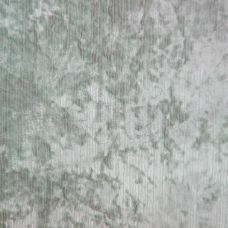 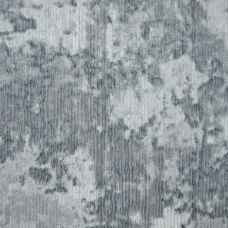 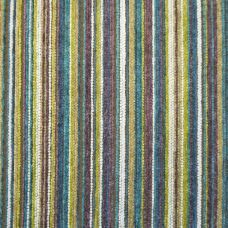 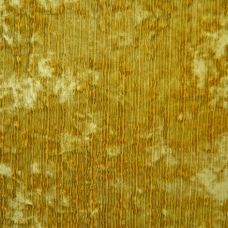 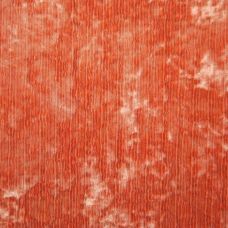 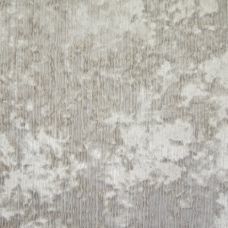 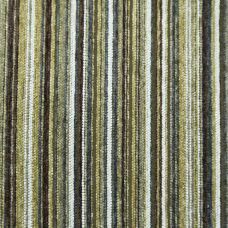 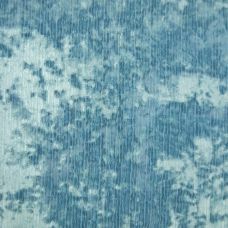 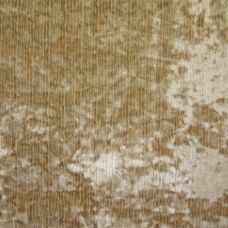 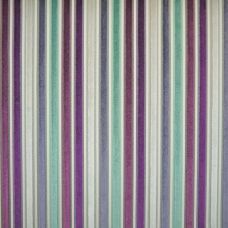 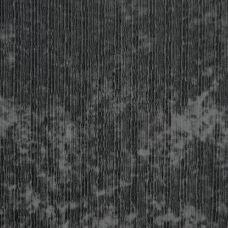 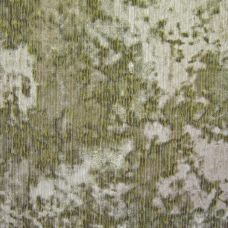 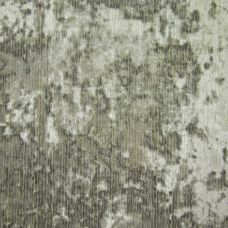 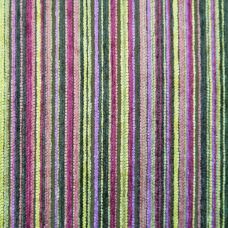 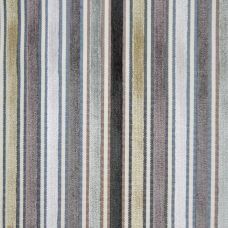 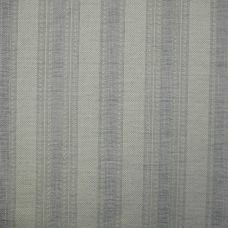 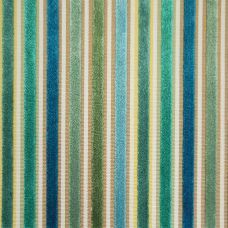 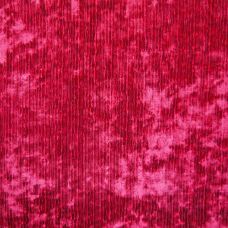 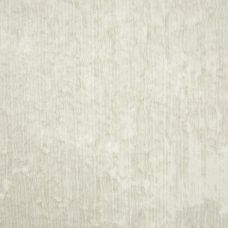 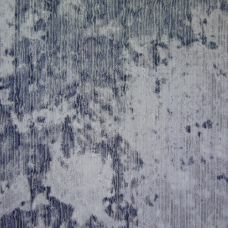 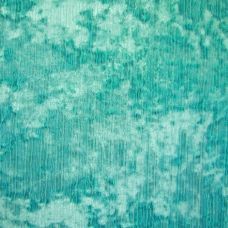 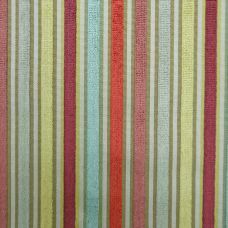 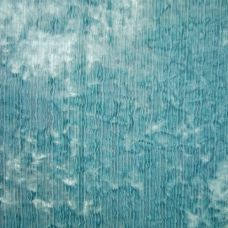 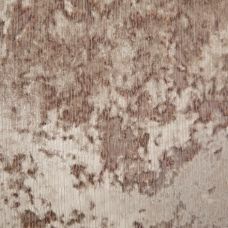 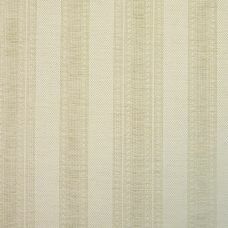 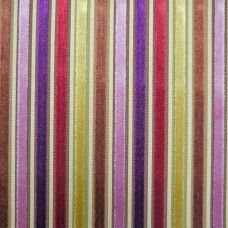 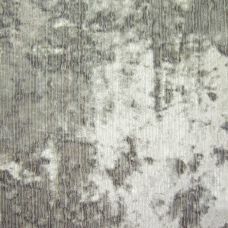 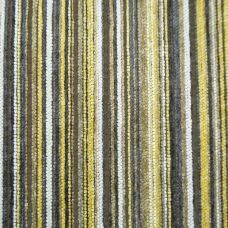 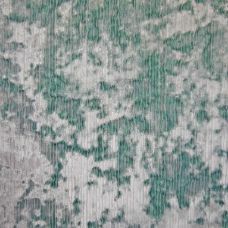 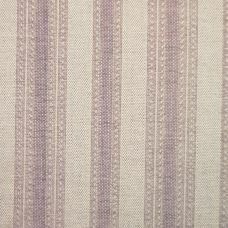 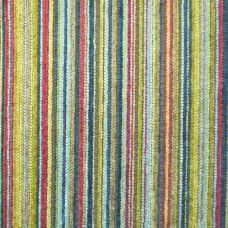 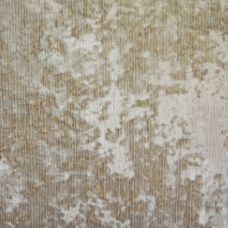 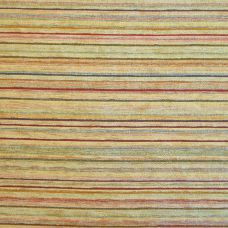 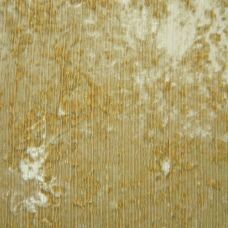 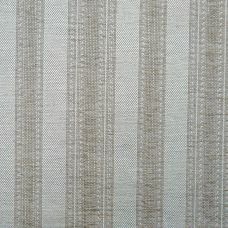 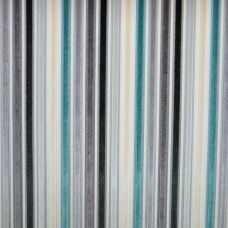 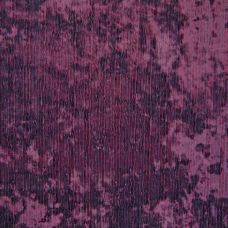 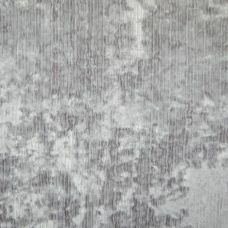 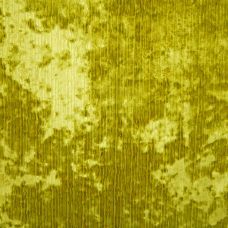 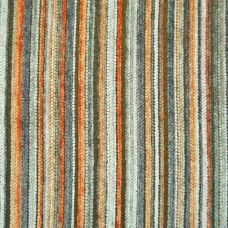 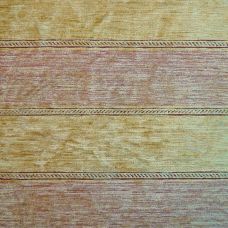 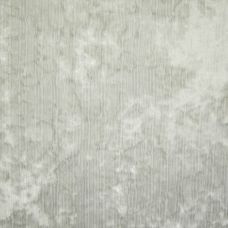 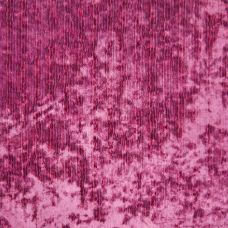 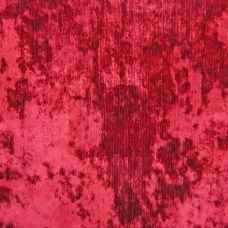 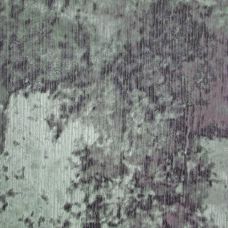 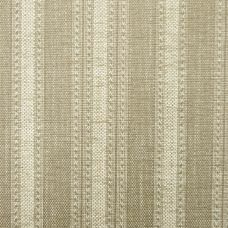 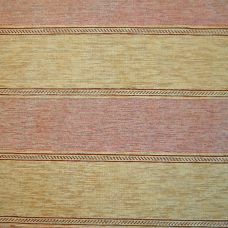 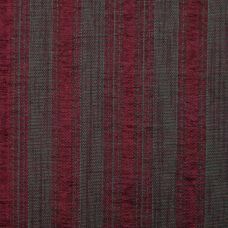 Free samples available on all upholstery fabric, including Free Delivery in the UK.